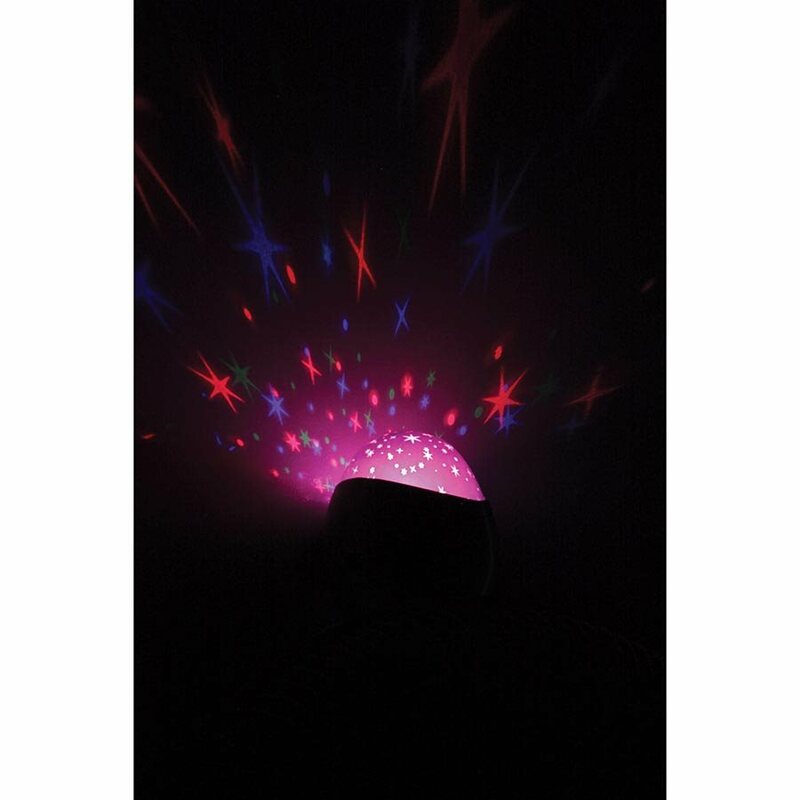 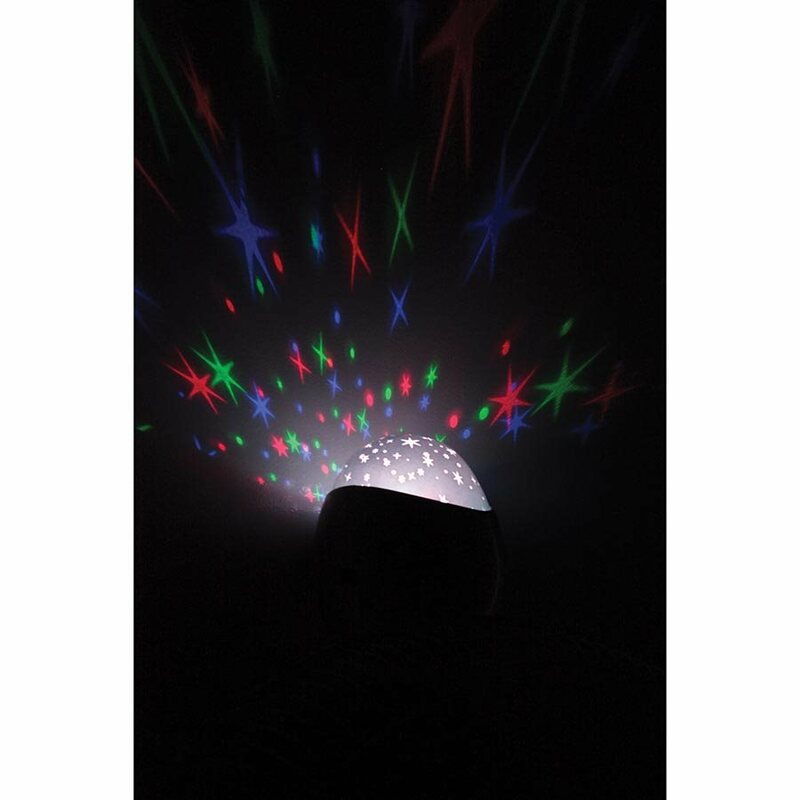 Transform your child’s bedroom into a galaxy of twinkling stars set to the sounds of nature. 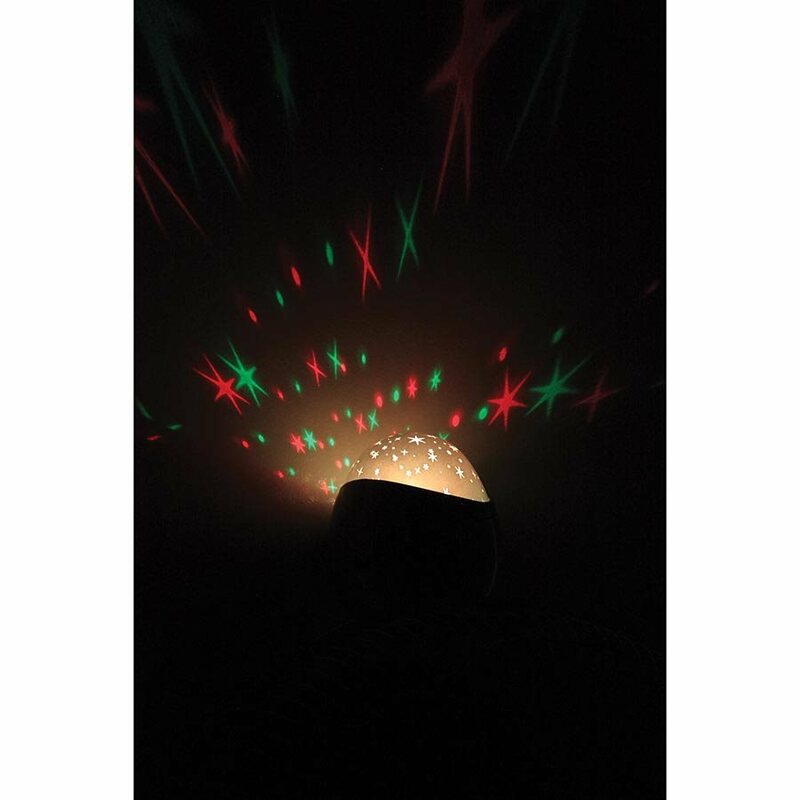 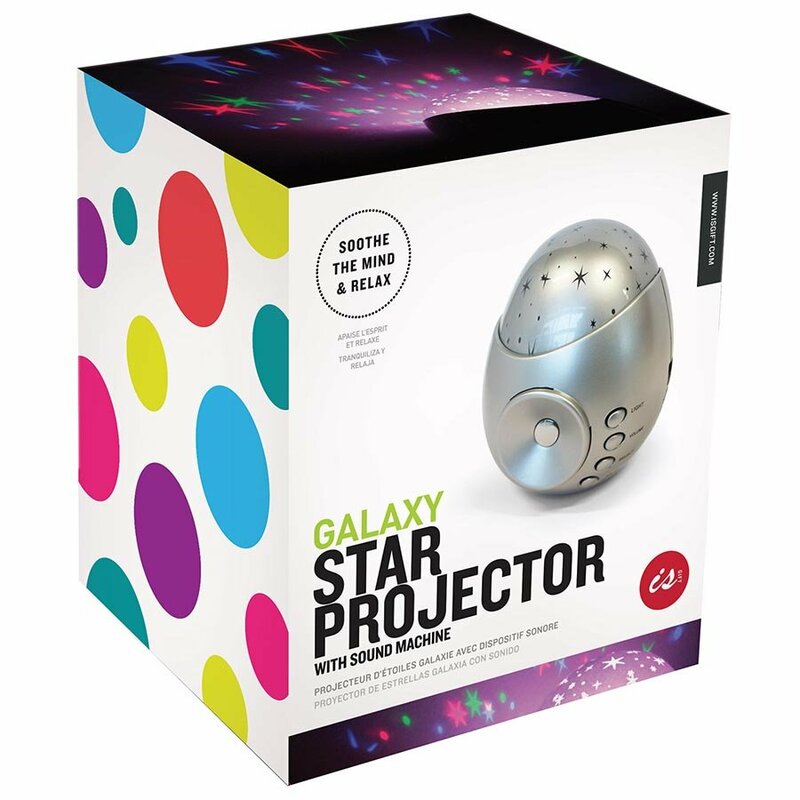 Relax to the calming sounds as the Galaxy Star Projector creates an endlessly changing sky of twinkling colour. 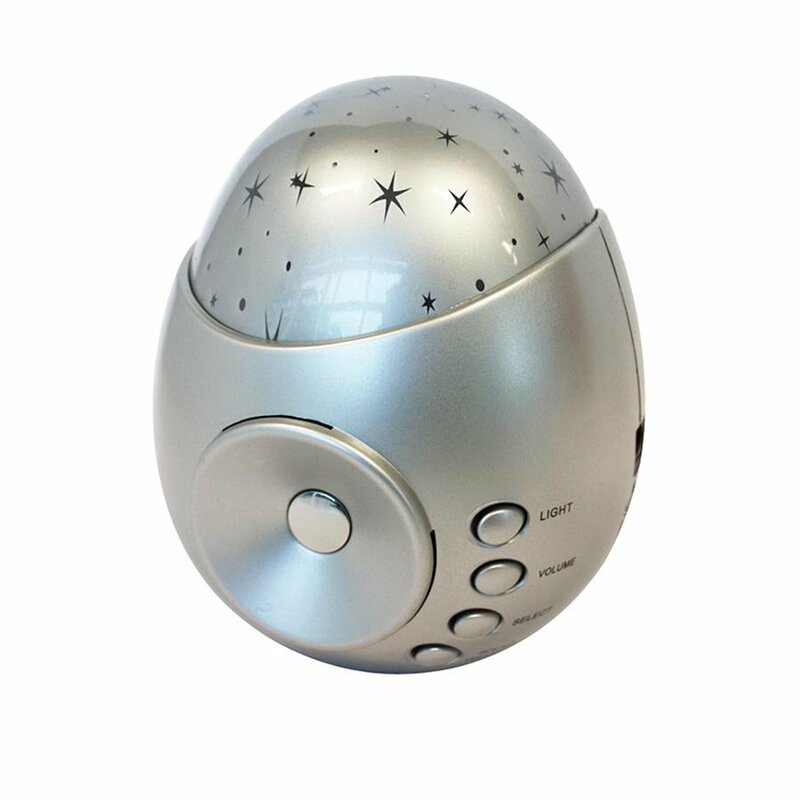 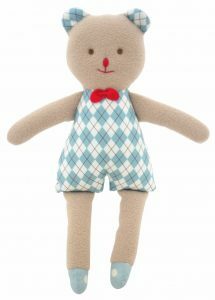 Perfect to help babies or young children drift off to sleep, or use for meditation.